Apple is having a tough week. In addition to reports that iPhone sales were down about 15% for last quarter, users found a serious issue with FaceTime. FaceTime is a video calling app that allows users to video chat with other Apple device owners. A bug in the application allows a user to hear the audio from the person they are calling before they answer. This is a very serious issue, considering it could be exploited by users with malicious intent to creep into the privacy of other users. To successfully exploit the bug a user must take a few steps while the call is ringing. First, the user must initiate the FaceTime call. Then, swiping up from the bottom select ‘Add Person’. Lastly, the user will enter their number and add themselves to the call. Once these steps have been taken, the caller will be able to hear the audio from the recipient’s phone. The good news is the recipient will be able to also hear the caller’s audio, so it’s not a perfect eavesdropping tool. Apple released a statement saying that they were aware of the issue and have identified a fix for it. This patch should be released in an update sometime this week, but they did not give a time frame on when it would be coming. Apple also took the step to disable group FaceTime calls until the patch can be issued. Follow this link to keep track of Apples various services. The issue is currently only affecting devices on iOS 12.1 and Apple computers using macOS Mojave. Even though Apple has disabled group FaceTime calls, some users may still be apprehensive with the app. 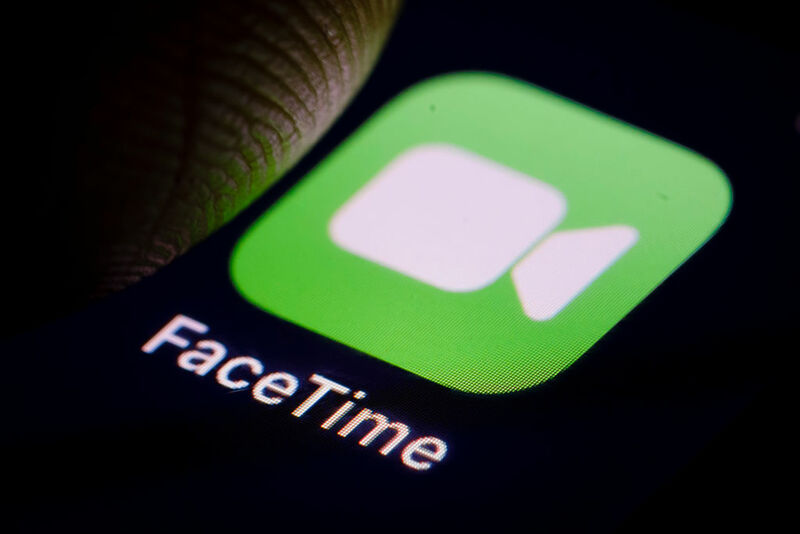 Users can disable FaceTime entirely from their phone’s settings. Find the Settings app, then find the FaceTime application, click on it and toggle it off. On an Apple computer, open up FaceTime and go to ‘FaceTime’ on the top of the screen and toggle ‘Turn FaceTime Off’. Apple has released iOS 12.1.14 for its iPhones and iPads. This update will restore Group FaceTime feature, allowing group video conferencing. To install the update, go to the Settings App – General – Software Update. If you found this article interesting or helpful, check out our other blog posts!